Happy Wednesday Friends! 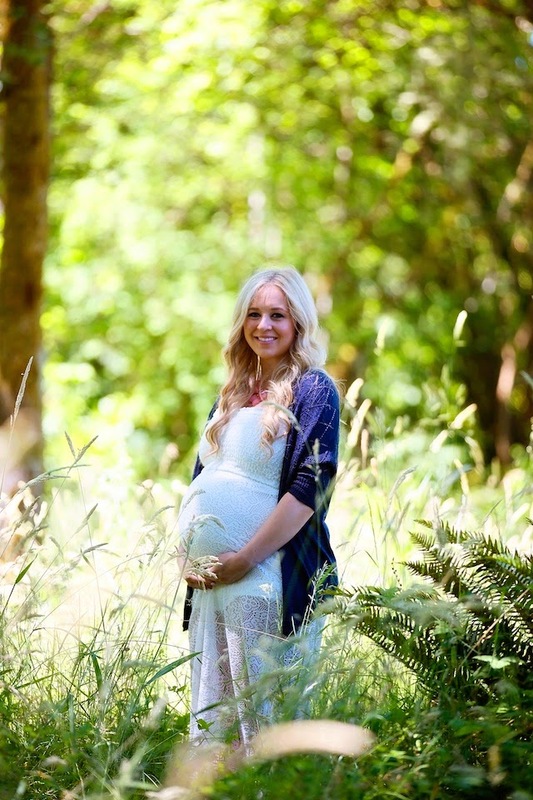 Today I have a short but sweet little outdoor maternity session to share with you captured by talented Washington area photographer, Morgan from Momo Media. 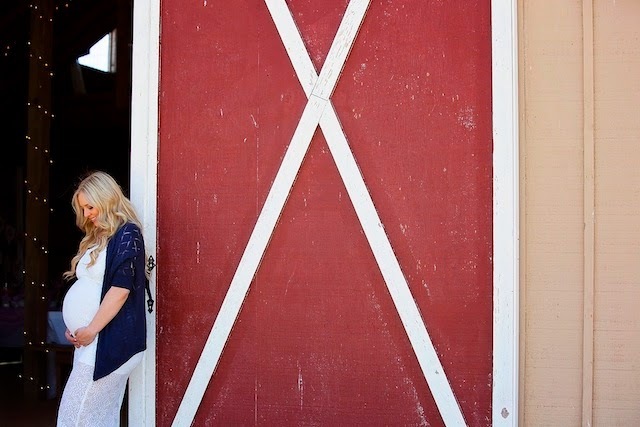 There is something so natural about outdoor sessions that exude a beautiful calmness allowing client's natural expressions and mood to shine through. 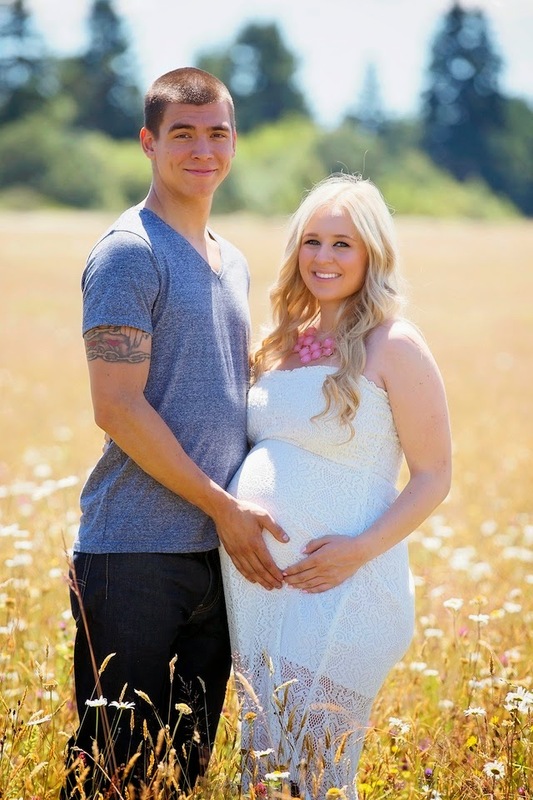 Morgan captured just that and more with this lovely expectant couple. You can feel the love that they share for each other and their soon to be precious new arrival. 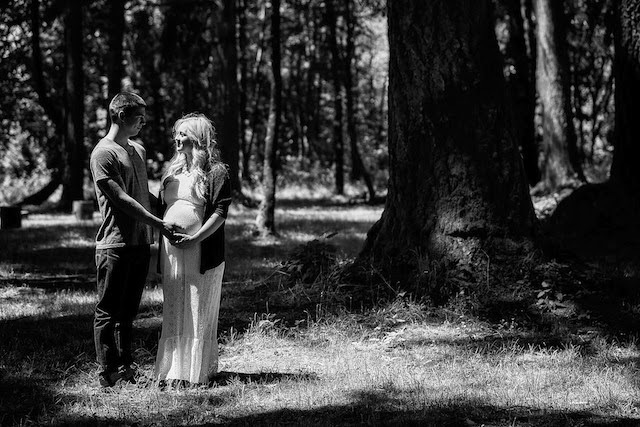 Get ready to feel right at home with this simply charming outdoor maternity session as this glowing couple document this special time in their life! AHH these are so pretty!! !